A lifelong member of Toronto’s beautiful and unique communities, Michelle Walker graduated with honours from South East Missouri State University, where she studied Management and Finance on a full athletic scholarship. She went on to pursue post-graduate studies at the HES Amsterdam School of Business in Holland. 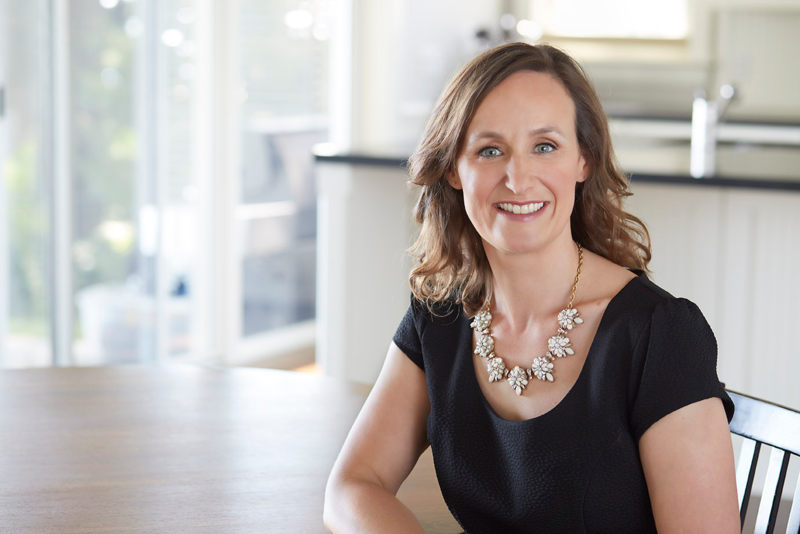 As Sales Representative and Team Leader, Michelle’s focus is on customer service – devoting her time, energy and expertise to creating a positive experience for every real estate client. Accordingly, Michelle has assembled a successful and growing team of Real Estate professionals to assist her in fulfilling this goal. Amongst her accolades and achievements, Michelle: has received rave reviews from her client base which includes hundreds of buyers and sellers; earned the RLP Master Sales Award distinction within her very first year as a R altor, placing her in the top 20% of Realtors in Canada; earned the RLP President’s Gold Award in her second year in the business, placing in the top 10% of Realtors in Canada is ranked among the top 5% of Realtors in Canada and climbing! Michelle attributes her success to her dedicated work ethic, her love of client service and of the Real Estate industry. Her accomplishments are also the result of a keen sense of discipline, learned during of years of competitive gymnastics. No stranger to excellence, Michelle competed at the International Level, and is a two-time Provincial Champion. We at Michelle Walker’s Team are in an even stronger position to provide the best customer service thanks to the dedication, ability and expertise of Lisa Lewenza, our Sales Representative/ Buyer Agent. As a home buyer you can always count on Lisa to do her utmost to maximize every opportunity that comes your way. Lisa joined our team from TD Bank Financial Group where she managed a large sales team. Prior to her management role, she held various client servicing roles within the bank. Lisa’s invaluable work experience and client-focused attitude makes her a strong addition to our team. 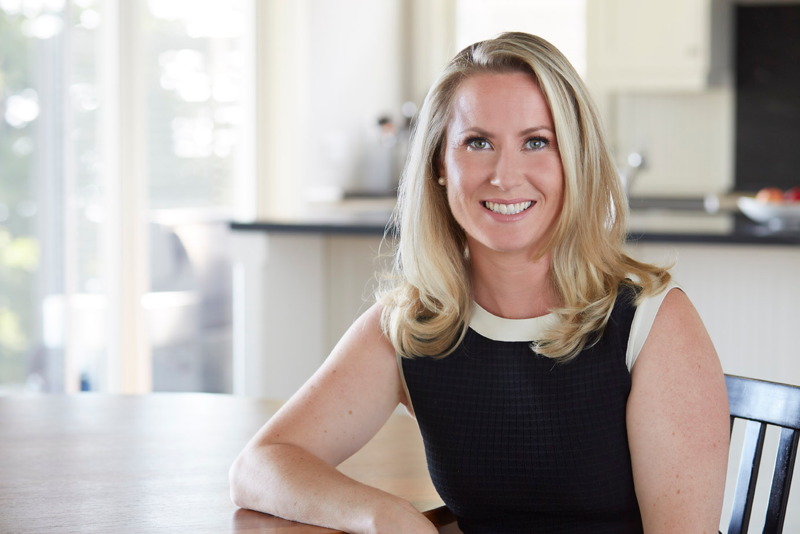 Prior to moving to Toronto in 2004, Lisa earned a four-year Bachelor of Commerce degree from the University of Western Ontario, with a specialization in Finance and Administration. 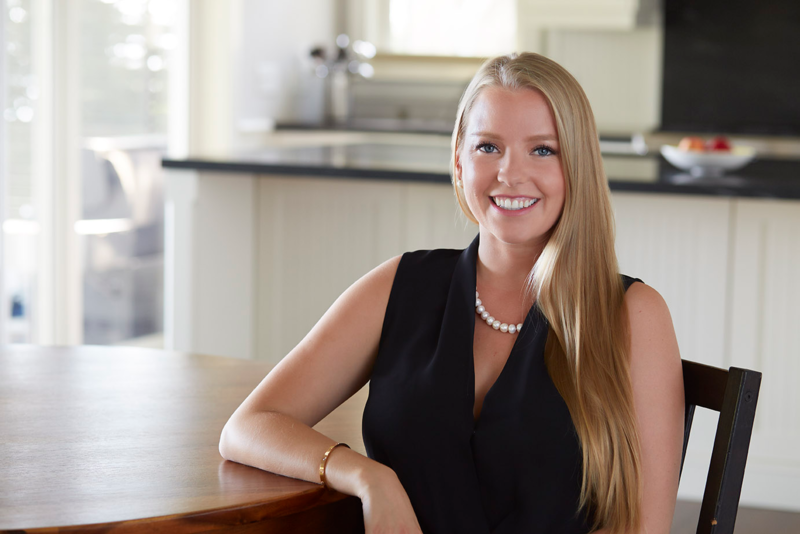 From market research to home showings, we are confident that Lisa’s extensive research capabilities, strong work ethic and client support will help you find the property of your dreams. Lisa loves helping people achieve their real estate dreams. She works hard every day to keep on top of the vibrant and rapidly evolving Toronto housing market. Real estate is her passion, and Lisa brings outstanding levels of service and support to all her clients. Her clients love the quick, friendly and personal way she always keeps them informed. For Lisa, it’s more than the next real estate transaction. It’s about creating a complete and unforgettable experience. Need to find a good painter to do some touch ups before you sell? Lisa can give you five. Want to know what restaurants are great in the area you are interested in – she has the list. The little details are important to Lisa as you prepare for your next big move. Lisa believes in creating long-term client relationships built on a foundation of professionalism and keeping the clients best interests top of mind. Emily joins the Michelle Walker Team with over ten years of management experience and a diversified skill set. You can count on Emily to bring boundless energy, a commitment to doing things right and a passion for delivering results for all her clients. Emily thrives on fast paced and demanding work environments, and it’s one of the key reasons she loves working as a member of the Michelle Walker team. Always curious, Emily loves to listen and digs deep to understand the needs of her clients. 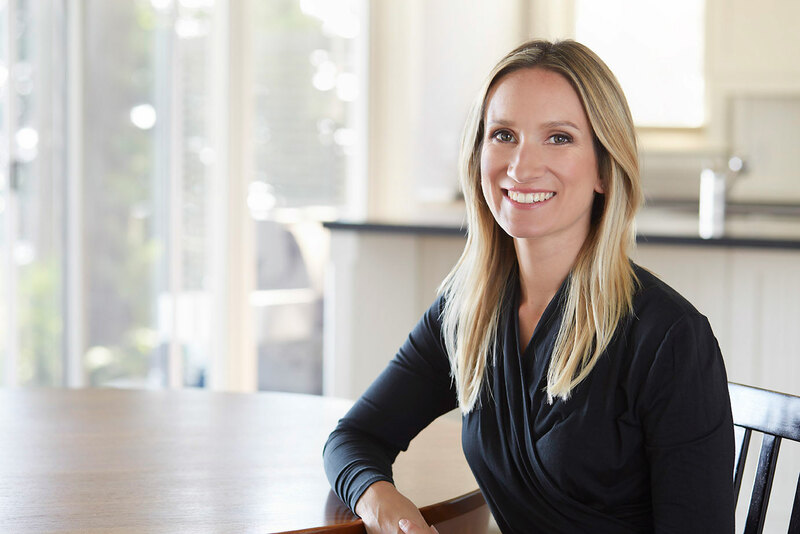 Before joining the Michelle Walker Team, Emily spent ten years in the world of customer service where she developed her razor-sharp intuition, keen problem-solving abilities and powerful organization skills. Emily honed her talent being a team player during her time leading the swim program at Branksome Hall. When she is not working, she loves to travel to far off places and immerse herself in diverse cultures. We are very pleased to rely on Karen Temple in the role of Client Care Coordinator and Office Manager at The Michelle Walker Team. Karen is always diligently working behind the scenes to ensure every process flows smoothly and successfully, from start to finish. Whether buying or selling your home, we are committed to addressing your needs promptly and with great care. Karen earned a Bachelor of Arts Degree in International Business Studies with French from The University of the West of England, Bristol, UK. A true “people person” with incredible organizational and administrative abilities, she has honed her skills through a range of experiences in customer care roles within the retail industry. Karen moved to Canada in 2010 with her family and they have settled in Toronto. It is Michelle Walker’s privilege to work with Re/Max, one of the largest full service real estate companies. The Re/Max name is respected and admired for its long history of success and integrity. RE/MAX has 6,900+ offices worldwide, with over 105,000+ Sales Representatives in 65 countries. RE/MAX Hallmark is the largest RE/MAX franchise in the Greater Toronto Area with a dominant market share through the central core and east end of the city, operating from a number of office locations with over 575 Realtors throughout the GTA. RE/MAX Hallmark prides itself on being one of the most progressive real estate companies in Canada. They are a leader in technology with many tools and resources available, such as their state-of-the-art user friendly website. It’s truly a fantastic company that will provide me the opportunity to grow and expand my business as your Realtor and provide maximum exposure for my existing clients. Re/Max Hallmark is a highly-trained and dynamic brokerage. Our sales representatives are backed by an efficient and advanced support network. Exceptional service and support is provided to all clients by our full-service offices, which are staffed 7 days a week, an in-house marketing team, an onsite mortgage broker, and a 24-hour paging system.